Impact resistant and feather light. 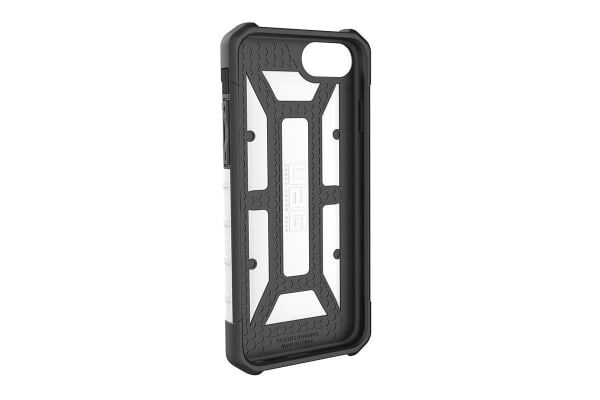 Protect your iPhone 7/6/6s from unexpected drops and scratches with the amazing UAG Pathfinder Case. 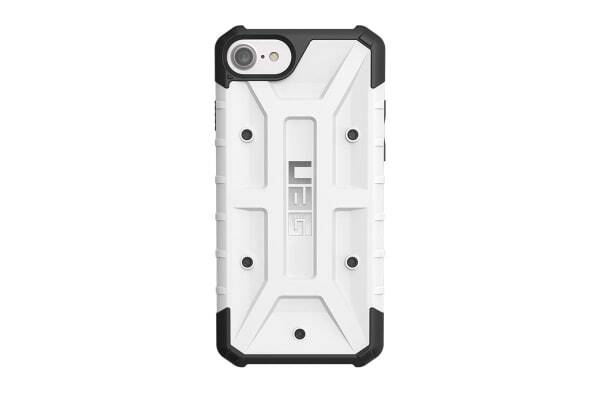 Featuring an extremely durable 2 layer design, the UAG Pathfinder Case provides all around protection for your iPhone 7/6/6s! 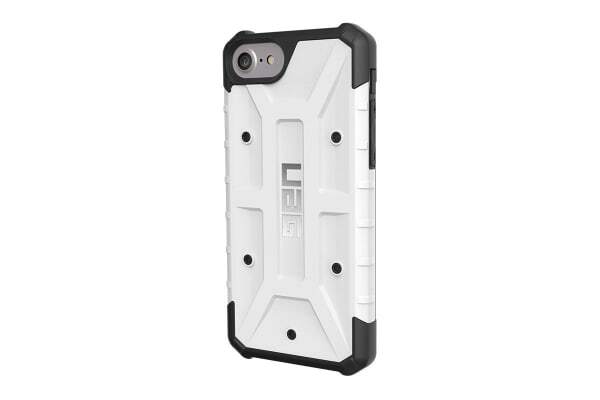 Made from polycarbonate and impact resistant rubber, these cases have been drop tested to meet military standards and engineered to provide the ultimate protection. The wrap around design protects both the back and sides of your iPhone while allowing easy access to all buttons. Amazingly cool and stylish, the Pathfinder is also extremely lightweight giving your phone superior protection without the extra bulk!